The Xbox One X is the hottest game console around right now, and it is easy to see why. With more power under the hood than any console that has come before it, Microsoft’s latest creation allows 4K HDR gaming to be experienced in a way not previously possible. If you have the kind of TV that can take advantage of all that it has to offer, then you really should be checking this thing out. 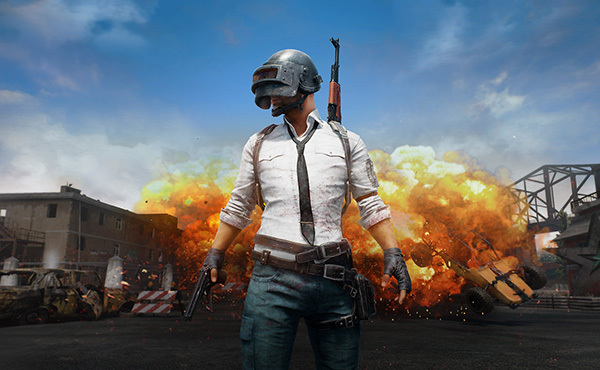 In fact, now would be a great time to do exactly that with Amazon offering buyers a free copy of PlayerUnknown’s Battlegrounds with an Xbox One X purchase. 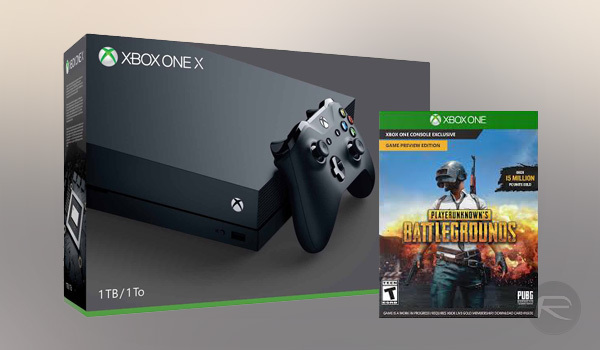 What this means is that for $499 (the price of Xbox One X), gamers can get their hands on the console that everyone is talking about as well as a free copy of the popular PUBG battle royale game. That’s a deal that should not be overlooked, and with a great game like that thrown in, you will be able to get some top notch shooter action under your belt from minute one. Receive a token for PLAYERUNKNOWN’S BATTLEGROUNDS with the purchase of an Xbox One X. This is a limited-time offer so make sure you do not hang around too long, but that is not the only thing you need to remember here. In order for the deal to be available, you must make sure that your purchase is shipped from and sold by Amazon, rather than a third-party seller as is so often the case on Amazon’s website. Oh, and the offer expires at 11:59 PM (ET) December 31, 2017. Goddamn Micro$oft is just begging people to take these pieces of garbage off retailer’s hands. The PS4 and Switch are arguably hotter consoles than XBO.